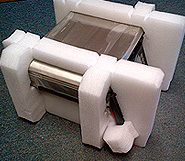 Styrotech are foam convertors and fabricators manufacturing bespoke Stratocell and polyethylene foam packaging, foam corner protectors, foam case inserts and foam sheets. 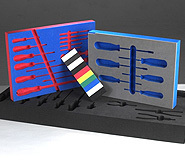 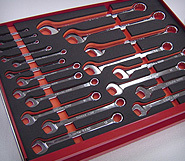 From a simple cut foam parts to complex inserts and profiles we supply a complete service from concept to manufacture. 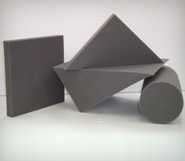 Supplying top quality cut foam products business to business, nationwide. 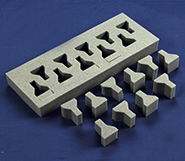 Our Foam production facility combines the use of the most up-to-date design and foam manufacturing techniques which ensure our customers achieve the very best in quality, service and price. 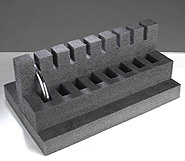 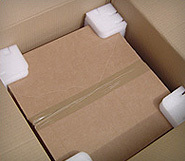 We keep it simple: First class quality foam products, competitive prices, short lead times, delivered nationwide.